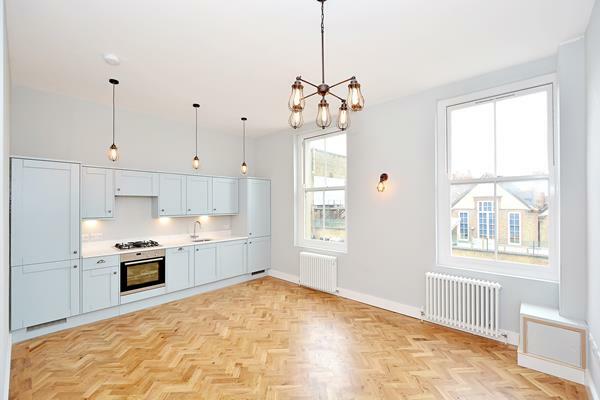 At fyfe mcdade we appreciate that many buyers, particularly in central London, simply don't have the time to worry about modernising a home before they move into it. 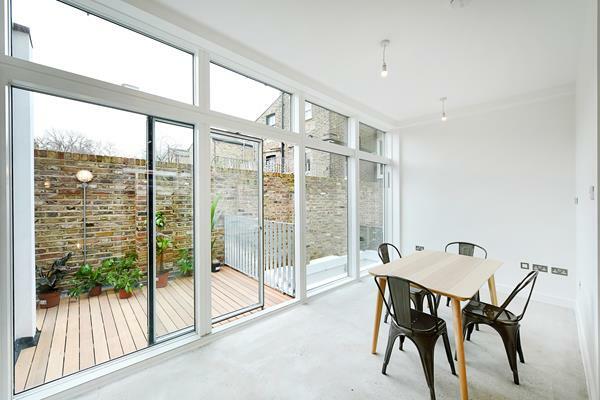 They would much rather purchase something that has been newly built, is finished in a contemporary style and comes with the peace of mind offered by a warranty or builders guarantee. 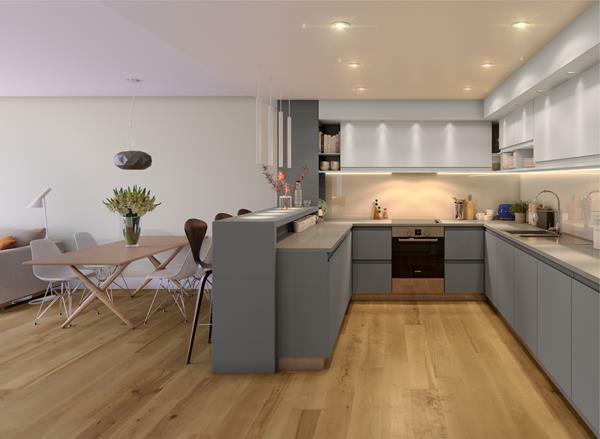 Our new homes department deals only in the highest quality, newly built or converted property in central London. 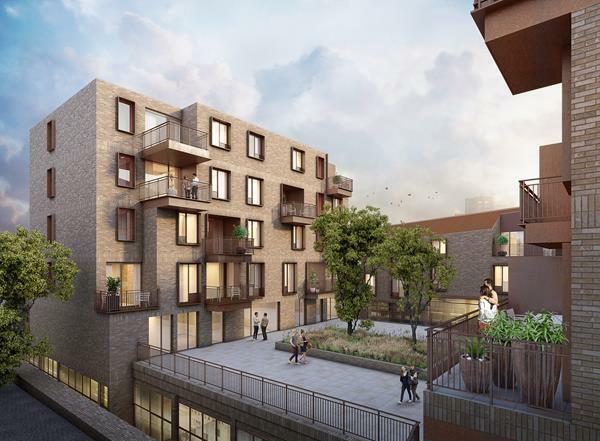 Acting for both national house builders and bespoke niche developers, we are able to offer purchasers a much wider choice when it comes to purchasing their home or investment property. 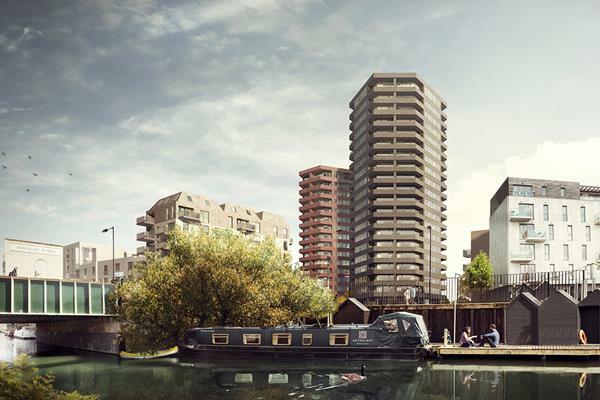 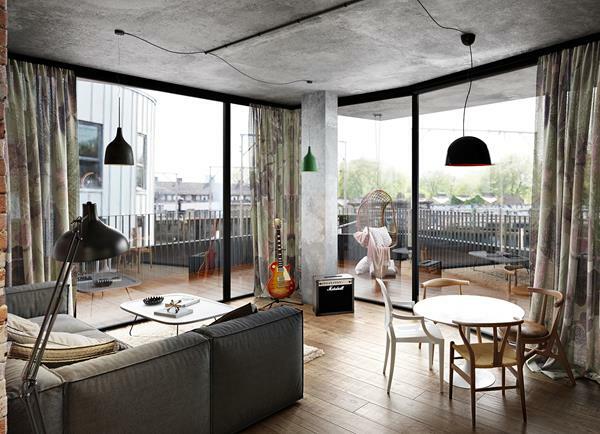 The Fisheries is a collection of unique one, two and three bedroomed individually created flats, built with warehouse living in mind, in the heart of Hackney's London Fields. 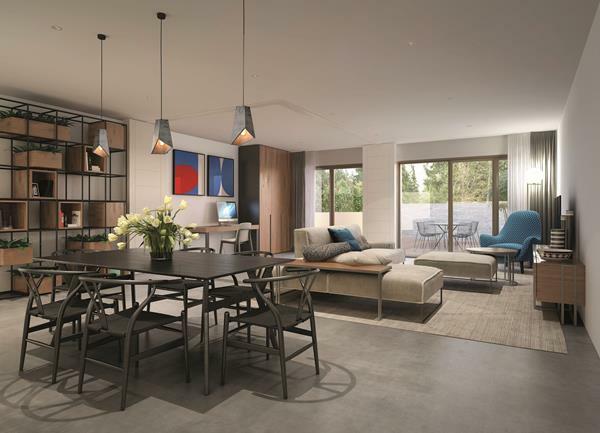 Located on a quiet residential street in the heart of Victoria Park village are these two stunning modern four storey townhouses. 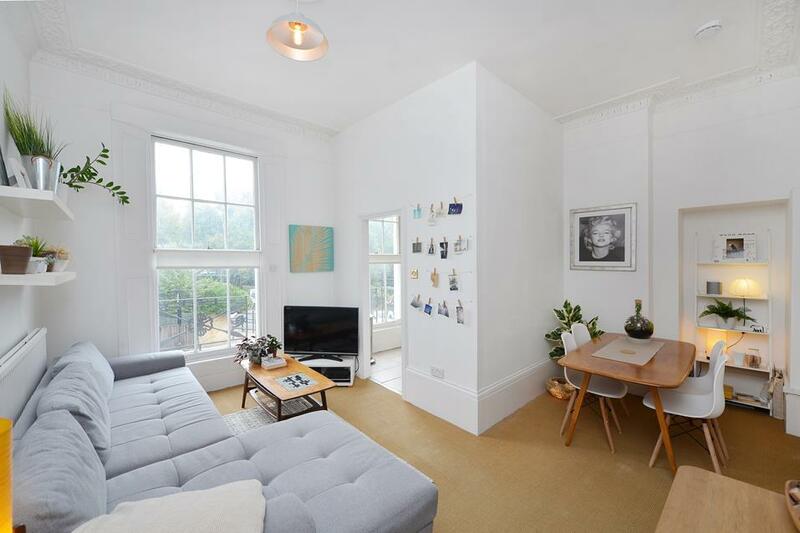 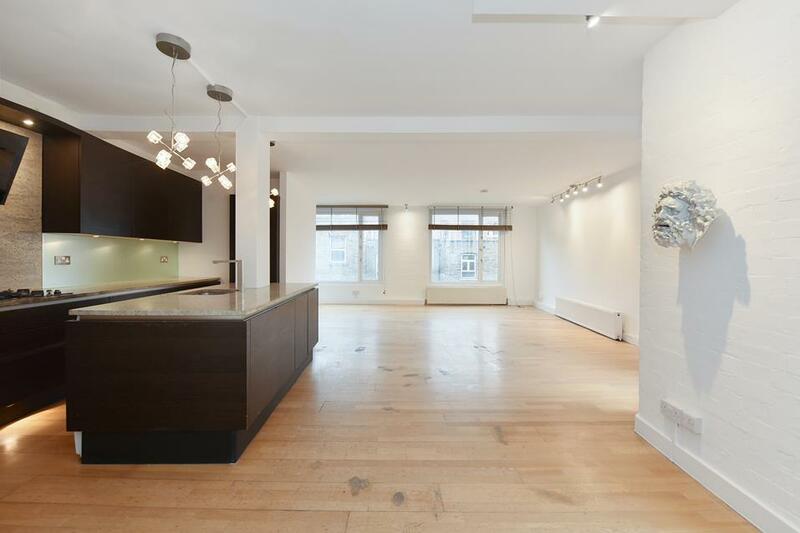 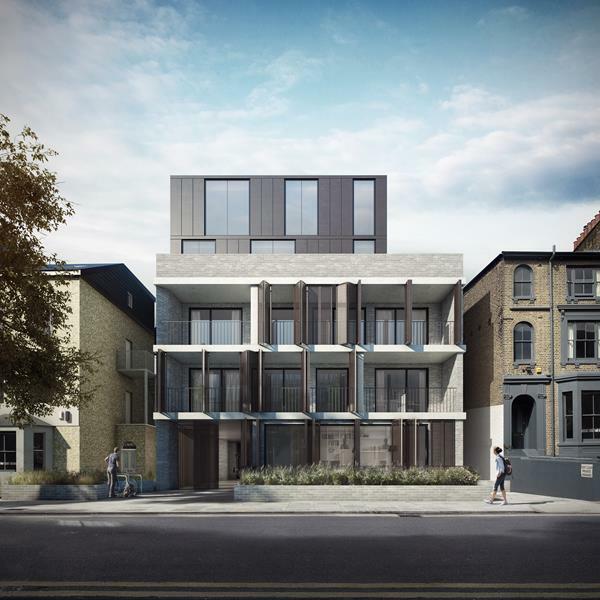 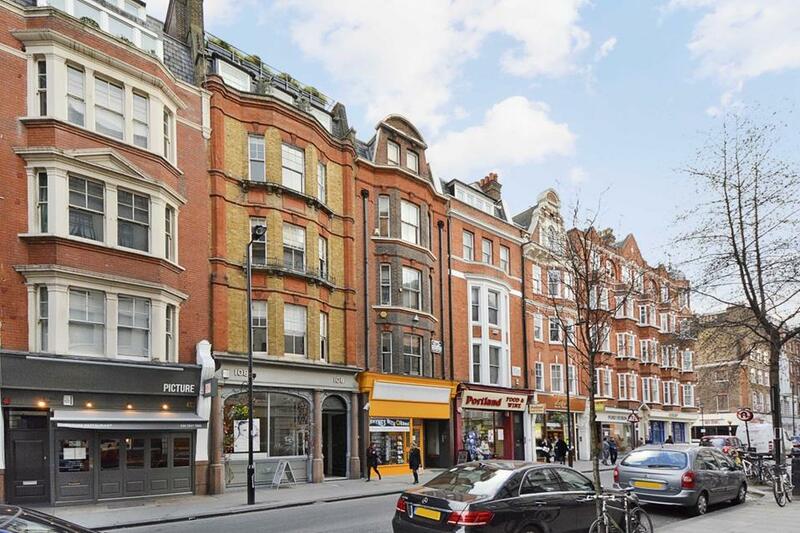 Situated where Columbia Road meets Hackney Road and overlooking Ion Square Gardens, this boutique development consists of just one retail unit, one office unit, a 1st floor apartment and a stunning duplex penthouse.